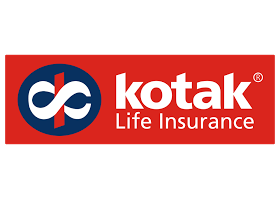 KCS is a Direct Partner of Kotak Life Insurance (KLI) part of Kotak Group. The Direct Partner operates like a branch office to enable KLI attain greater heights in its Life Insurance business. 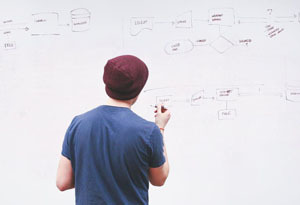 DPO is responsible for Training and Development of Life Advisors to enable them to become leaders, at the same time ability to earn enough money to lead a life full of happiness. The training is for 6 days, to learn insurance concepts, understand customer needs and accordingly propose the right investment options of Kotak. Anyone looking for additional income or as a second career option can join us.